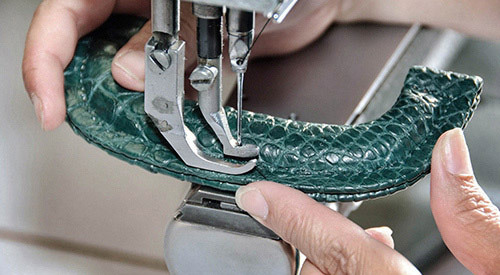 At Absolute Breton, we welcome you to our official website and invite you to visit our leather workshop in Ubrique (Cádiz), where every day we work with the highest care and dedication to elaborate handmade exclusive goods, so every person that buys them can feel really special. 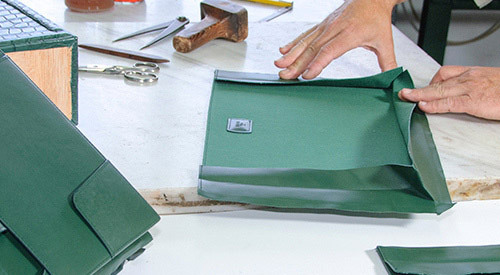 We are artisans, manufacturers of travel leather bags, wallets, jewellery cases, watch boxes and every type of original and exclusive goods, handmade in our little workshop in Ubrique following a traditional creation process, taking care of the smallest details. 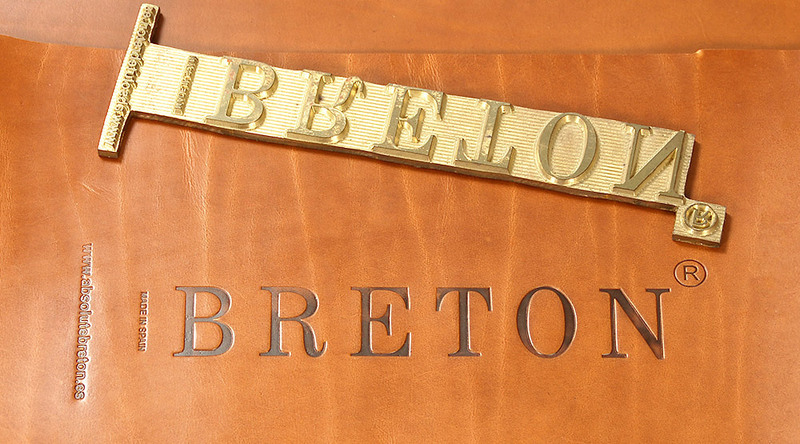 At Absolute Breton we are leather artisans, specialists committed to the leather handicraft from Ubrique, as well as the manufacture of exclusive goods and gifts. 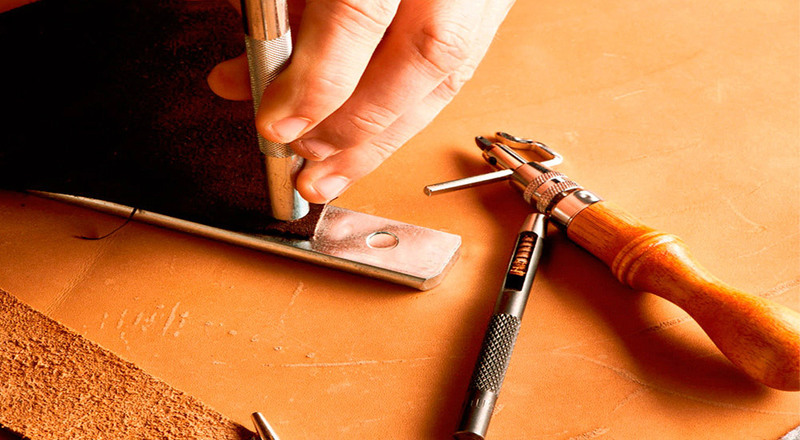 We work with unique materials, traditional tools and a professional team with a whole life of experience on the leather sector in Ubrique. We manufacture exclusive luxury leather goods; items with impeccable natural leather finishes that become our products into an element of high quality, an authentic handicraft work that will endure over time. Visit our artisan leather workshop, and discover in our collection of unique items the authentic and the most care tradition for the treatment of the leather in Ubrique. Watch the process behind every peculiar item, and enjoy the beauty of goods handmade with the best natural leather of Spain. Committed to excellence, at Absolute Breton we have been working since more than three decades to create artisan masterpieces with high quality leather. Visit our store of leather goods from Ubrique, handmade by our artisans. • Highest quality leather guaranteed. 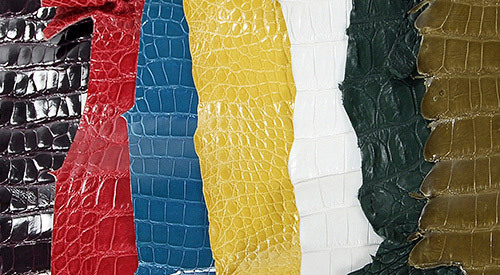 We select the highest raw materials from our suppliers to offer a wide range of hides and skins to our customers. Besides we specially choose every material according to its characteristics for every piece. It is essential to be versed inleather while cutting each piece. 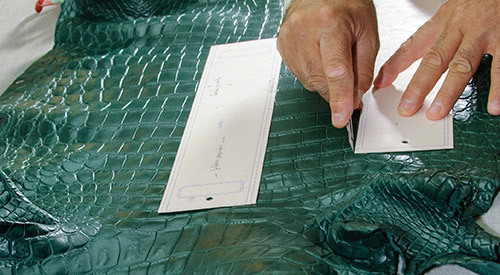 Our artisans study every hide and skin and they manually cut each item using a pattern. Our craftsmencombine experience and several tools to create every product step by step, as if it was a puzzle, and they treat every detail with care and accuracy. Once we have all pieces together, we stitch every piece by hand or with a sewing machine— depending on what every product requires—, and we look after the length of every stitch thoroughly. At Absolute Breton we manufacture exclusive leather goods from Ubrique, made with artisan designs in our workshop in Cadiz. As experts of natural leather, we are devoted to the manufacture of watch boxes with Watch Winder (rotors), leather pouches for jewellery and watches, cases for fountain pens, decoration items and original handmade gifts. The genuine leather of Ubrique, with all its finishes, is the main element, our distinctive mark as manufacturers of luxury goods: we treat the leather of Ubrique in such way it wraps each one of our designs, becoming them into original gifts created to make the difference.